Robert Ponto is associate professor of conducting and assistant dean for admission and recruitment. Originally from Milwaukee, Wisconsin, he received degrees from the University of Michigan and the University of Wisconsin-Eau Claire. Prior to his appointment at the University of Oregon in 1992, Ponto held conducting/teaching posts at the Oberlin Conservatory of Music, East Carolina University, Pacific Lutheran University, and in the public schools of West St. Paul–Mendota Heights, Minnesota. Ponto’s frequent appearances as guest conductor include the Detroit Chamber Winds, the Interlochen Arts Academy Band, and numerous state and regional honor bands throughout the United States. 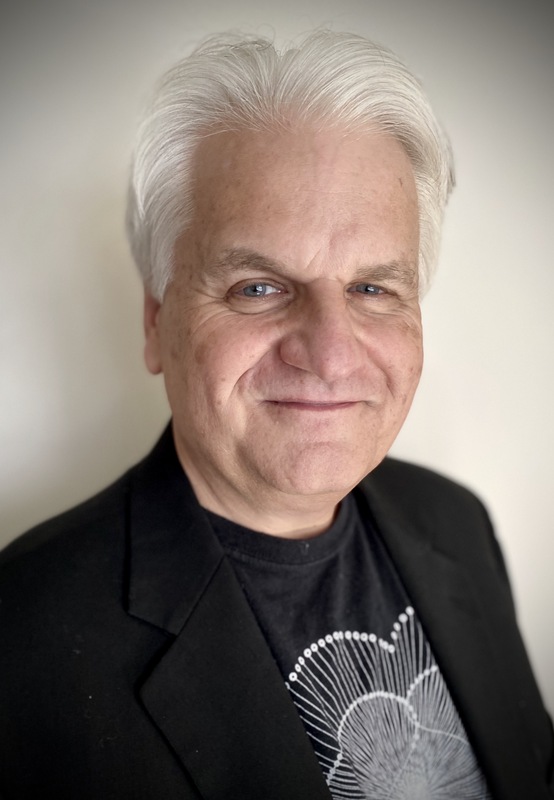 Ponto has also earned respect as a creative and inspiring teacher of conducting, working with students throughout the United States, Canada, and the United Kingdom. His ensembles have appeared at state, regional, and national MENC conferences, regional CBDNA conferences, and at the Bang On A Can contemporary music festival in New York City. As an instrumentalist, Ponto’s performance credits include the world premiere of Karlheinz Stockhausen’s opera, Saturday from Light at La Scala in Milan, Italy, as well as many appearances with the Emmy Award-winning Washington Brass Quintet. Ponto is an active member of the Music Educators National Conference and past president of the Northwest Division of College Band Directors National Association.